Public courses on strategic planning and performance measurement. Graham’s public courses on strategic planning and performance measurement are the industry leaders. His dynamic delivery is reinforced by his expertise in these areas demonstrated through his many books, manuals and articles. Graham is regarded as a thought leader in these fields. 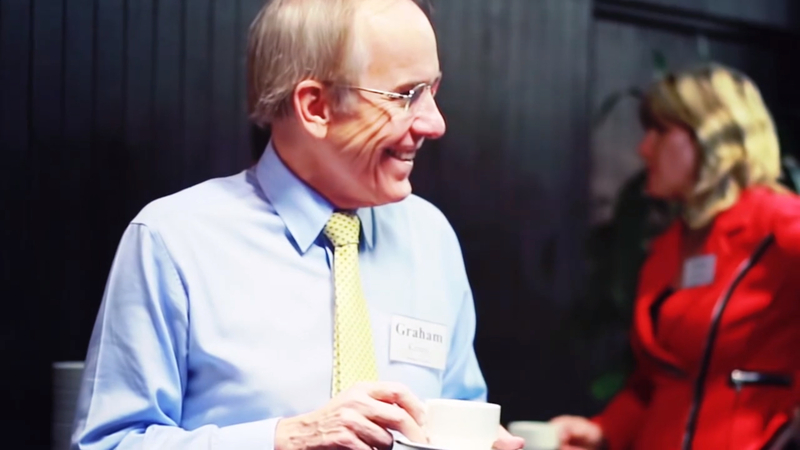 Graham has conducted courses and facilitated discussions and decision making by executive groups for more than two decades. 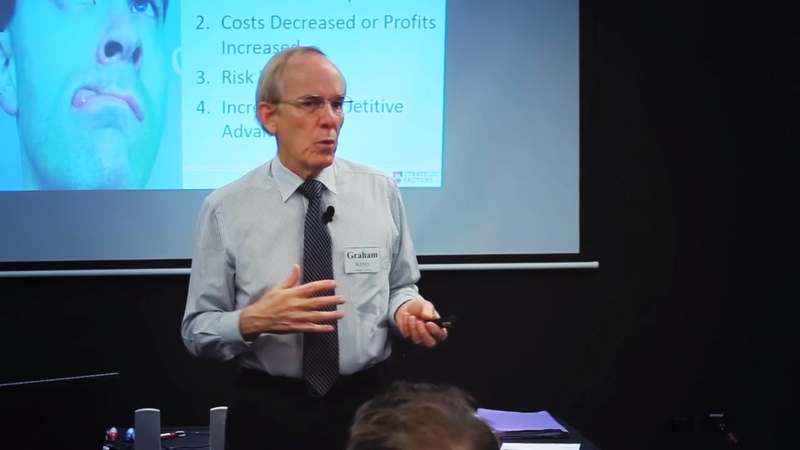 He provides a provocative outlook as well as insights in his courses to stimulate fresh thinking and creative solutions to strategy and performance measurement issues. 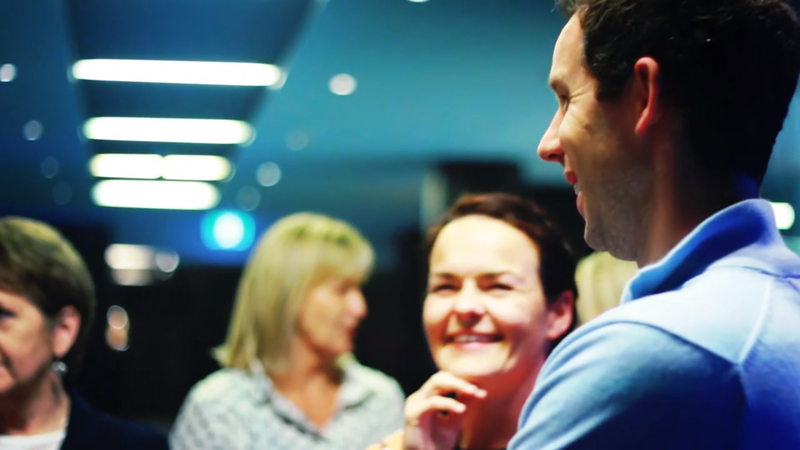 He conducts a Masterclass approach with an emphasis on learning by doing which includes: group learning from experienced delegates; an interactive format; active learning; detailed course manuals; and limited numbers of delegates. Step by step Graham will take you through the course details. Employ a better system to design strategy and performance measures.